Take A Trip With Us To Incredible Vineyards And Wineries All Around Los Angeles And Up The Coast Towards Santa Barbara For A Experience That You Will Not Soon Forget! With all of the great vineyards, wineries and opportunities to explore the wine produced right here in Southern California, it is no wonder why California is on the map when it comes to the worlds best wine locations. The temperate climate, the sunny weather, the ocean breeze, the dry heat, the rich soil and the talented wine makers make California one of the best places on the planet to produce great wine, and we have won awards time and time again for our great products. Take a tour with us to some of these amazing wineries and taste as much wine as you like, while knowing that you are doing the responsible thing by having someone drive you from place to place as you sit back and relax in luxury and comfort. We can arrange custom tours and have them last as long as you would like them to! Great for groups! 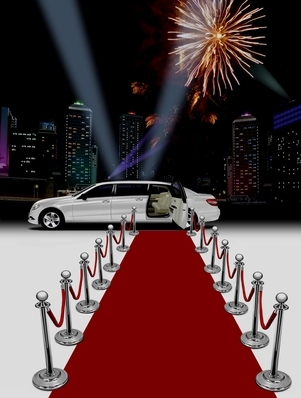 Our extensive section of limousines offers much variety in not only style, but also in size. 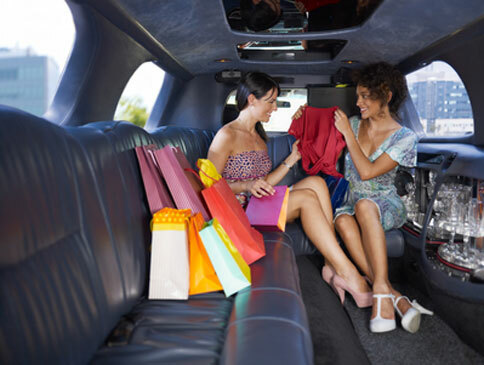 From large to small, we can help you pick a limo that will be just right form your group size. From small and cozy, to large and spacious, we have it all! Be comfortable! The hot Southern California sun can take it's toll on anybody, especially when driving around drinking wine. It is not uncommon to feel sleepy or tired after touring. So, let us take the wheel while you are free to kick back and relax in the car, air condition on to just the way you like it! Not only a designated driver, but a distinguished one at that! The responsible thing to do in any occasion while driving from place to place and drinking is to have a driver, but we do not offer any ordinary driver. What we have are private chauffeurs, here to cater to all of your needs. The coast in beautiful. Sherman Oaks is fantastic for many reasons, but when is the last time you have traveled up the coast and enjoyed the view on the Pacific Ocean? 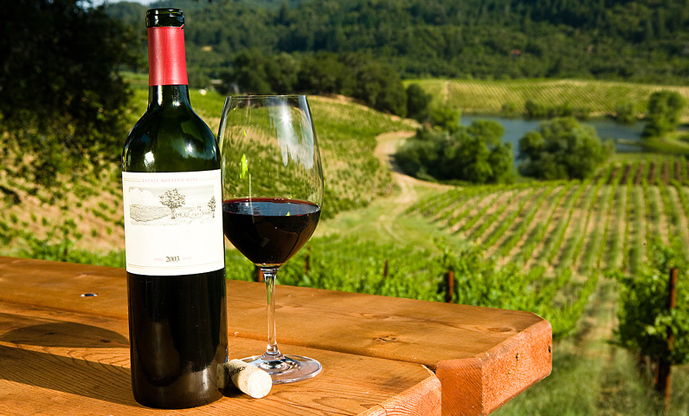 As many vineyards are a bit north, near Santa Barbara, we can take the scenic route so that you can enjoy the beauty!